One in every four adults is likely to experience some degree of anxiety and fear when visiting the dentist. 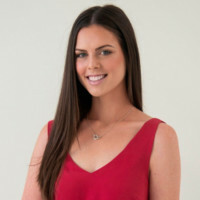 The quality of patient and staff experience can be improved significantly with an expert dental surgery design. Good chair orientation aids privacy and safeguards dignity and modesty when a dental patient is in a vulnerable state. the dental assistant can easily access materials and hand instruments. 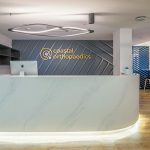 Typical dental practice design in recent years have been intended to be right-handed. This means that dentists who are left-handed normally adjust to working right-handed. In this instance, consideration should be given to the chair position in consulting rooms. The correct positioning allows for flexibility for both right and left-handed dentists. 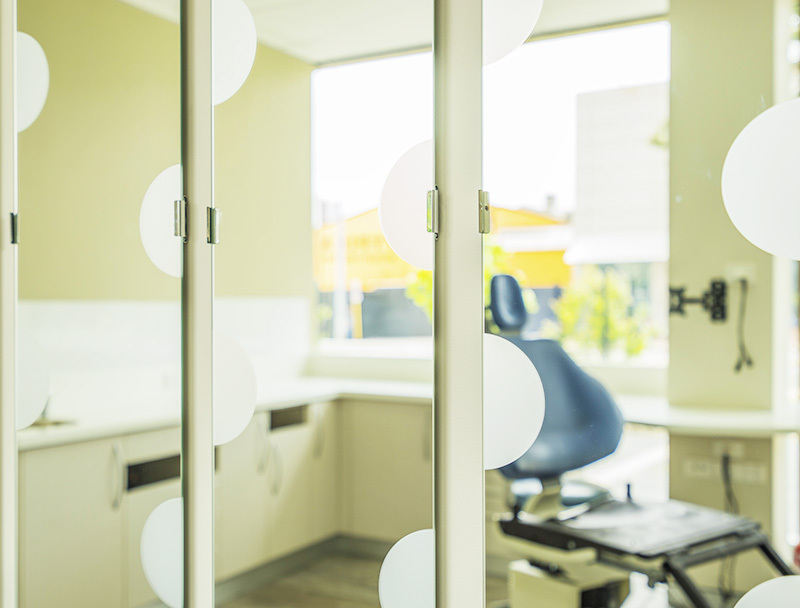 Many dental clinics are starting to go paperless, this reduces the number of fixed storage spaces in their dental office design. We highly recommend centralised storage zones as well as storage integrated into wall-mounted units. 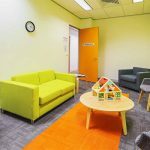 Making these changes increases efficiency and optimises the use of space in your medical practice. 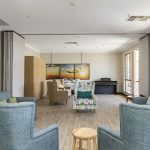 Interite understands the impact design, layout and ambience have on the client’s wellbeing when completing medical fitouts. 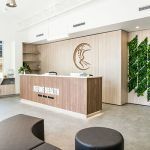 The functionality of a healthcare practices space is a crucial part of every clinic fitout project. 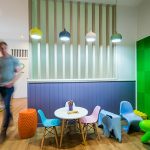 Our healthcare interior designers understand that light, colour and texture affect your dental clinic’s environment. 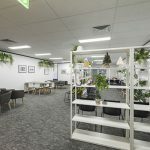 We provide fitout solutions to improve patient experience, staff workplace lives and practice efficiency. 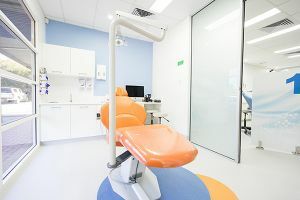 Dental clinics can be built in refurbished residential dwellings, within community hospitals, medical centres or within stand-alone facilities. By running the design and construction phases alongside each other, your projects can be delivered faster and at a lower cost. 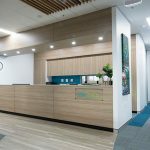 So for more dental surgery design considerations on your dental fitout speak with Interite Healthcare Interiors about our design services. 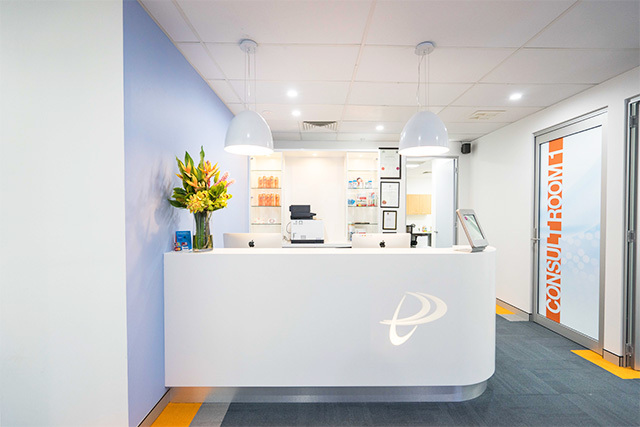 We ensure we bring your dental clinic design vision to life with custom designed and purpose-built spaces.